Not Ranking Well? 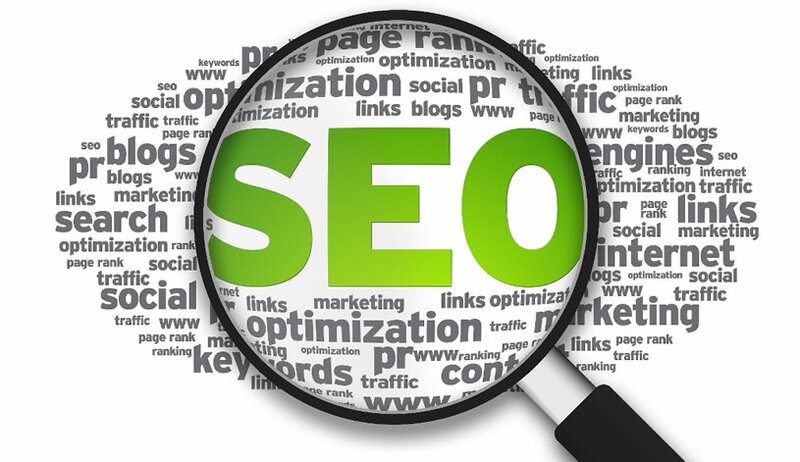 Find The Root Of The Problem With Strategic SEO. and a deep understanding of the machination of search engines. 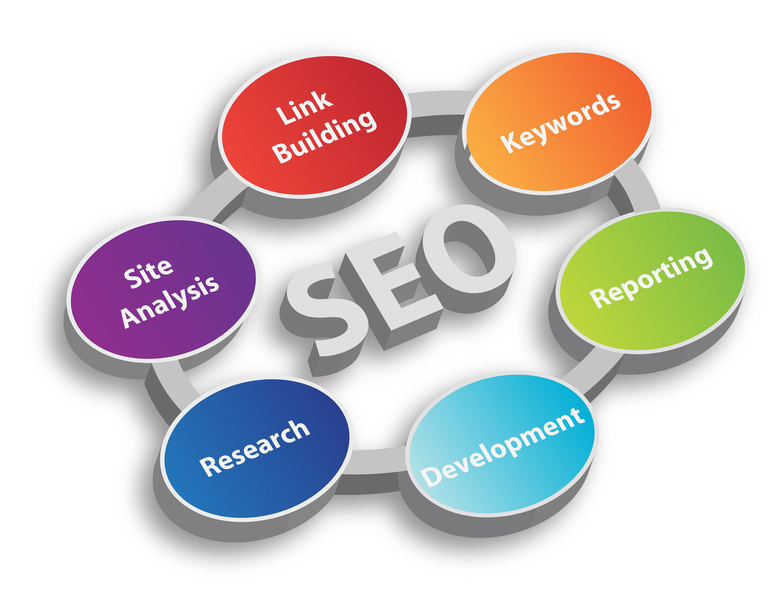 At Horizon PPC, SEO is what we know and love. Our client’s success is also our success. Saying that it is exciting when our clients reach the first page of Google is an understatement. 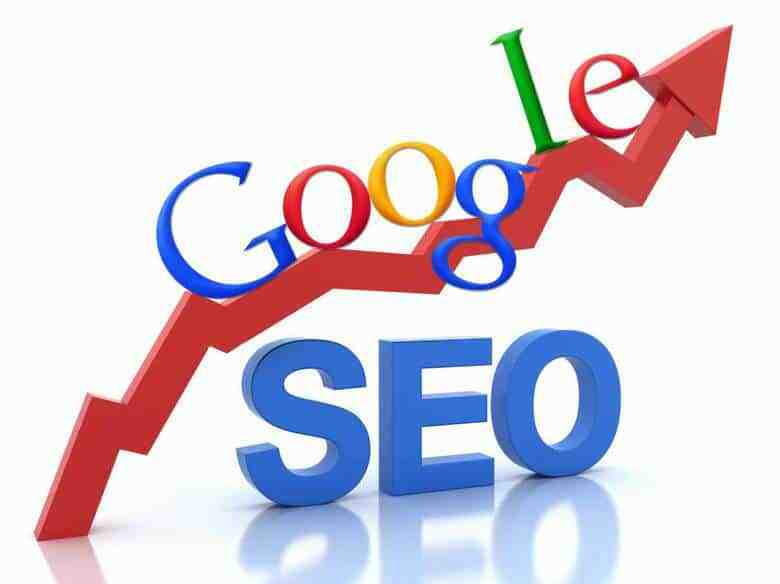 Through our website audits, comprehensive keyword research, carefully crafted content strategies and ability to connect the dots with the online spaces that your customers inhabit, our SEO services are second to none. After reviewing our site and establishing our goal, Horizon PPC employed the most impactful ‘best practices’ in SEO programming, design and coding. The results speak for themselves. Horizon PPC has become a strategic partner not only regarding web based marketing but as a contributor to our comprehensive marketing program. A local search typically includes a location modifier on a keyword and is used by customers seeking a business or product in their area. When these types of searches are performed, the search engines will often pull a geographic map of local business listings with important contact and directional information. Horizon PPC will help you optimize your local business listings for these geographically focused searches. Local search advertising specifically targets local consumers ready to buy a certain product or service. A higher percentage of these customers will purchase once they’ve found the locations where they can do business near them. Global search marketing targets international and multilingual markets so that companies can reach out beyond their national borders to a worldwide audience. At Horizon PPC, we can help you employ the right strategies to effectively market yourself and build international search engine rankings. Search marketing campaigns should be by closely and regularly analyzed. Horizon PPC will set up analytics reporting on your site and then offer professional consultation and recommendations on how to take advantage of the data. We examine all the relevant metrics and data related to your site visitors to determine what keywords and search engines are driving the most traffic, and what changes need to be made to your site to increase relevant traffic and conversions. At Horizon PPC, we believe in being completely accountable to our clients. We provide a detailed account of your website’s key performance indicators so you can easily see the improvements made from our efforts.